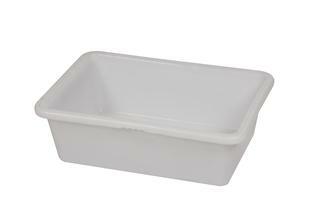 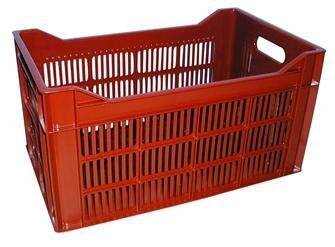 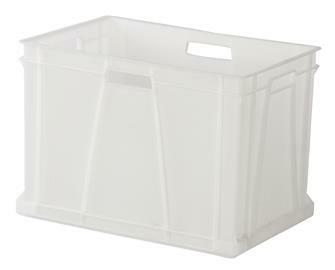 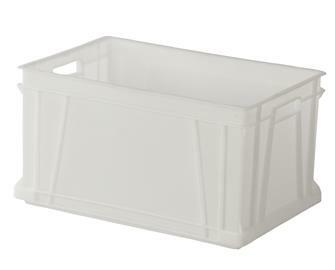 Grape picking baskets in high quality plastic. 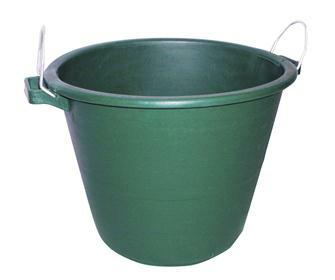 Several sizes available. 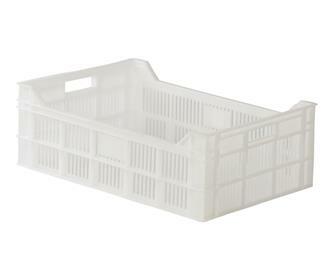 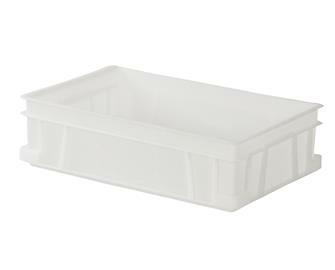 Stackable fruit and vegetable gathering basket in polyethylene with a handle that folds down. 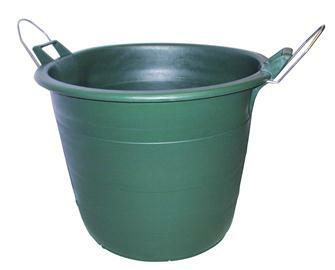 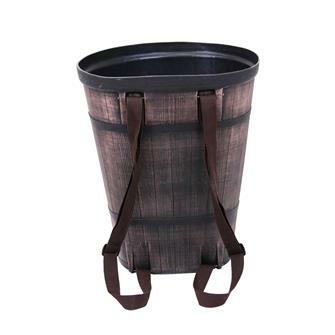 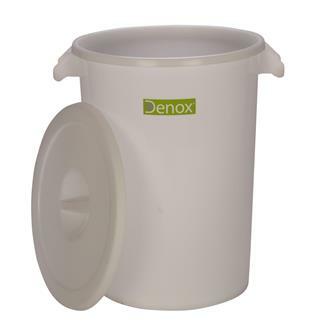 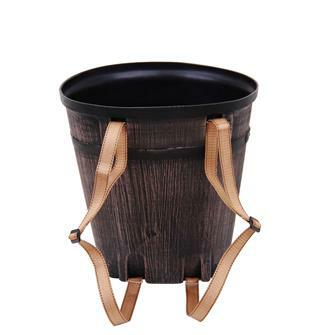 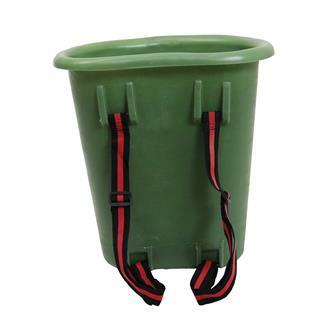 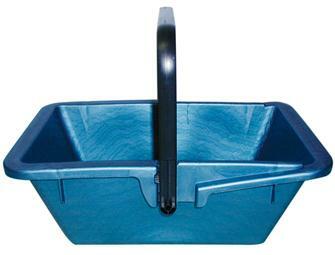 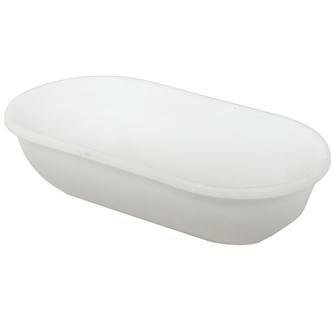 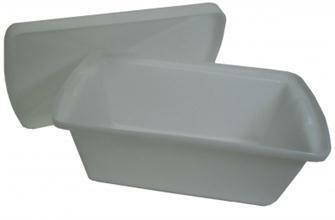 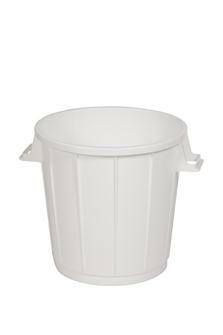 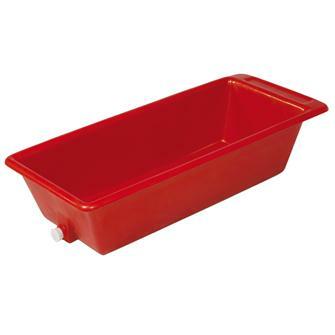 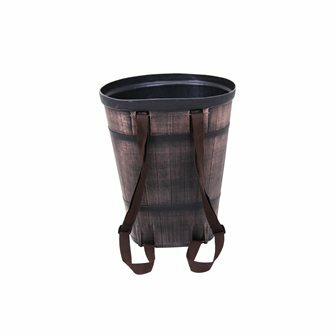 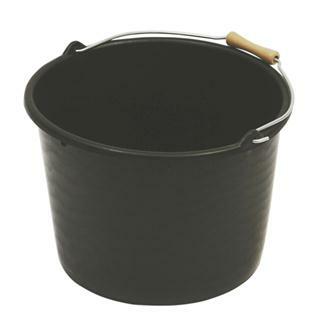 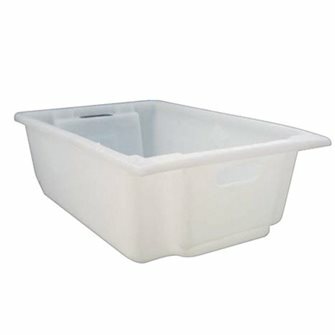 75 litre polyethylene harvesting bucket with metal handles for carrying. 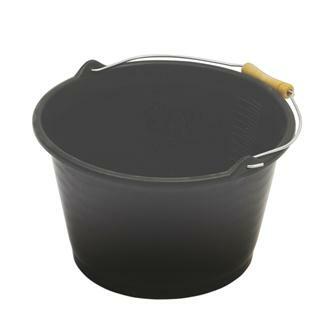 Ø at the top 57 cm, Ø at the base 40 cm.